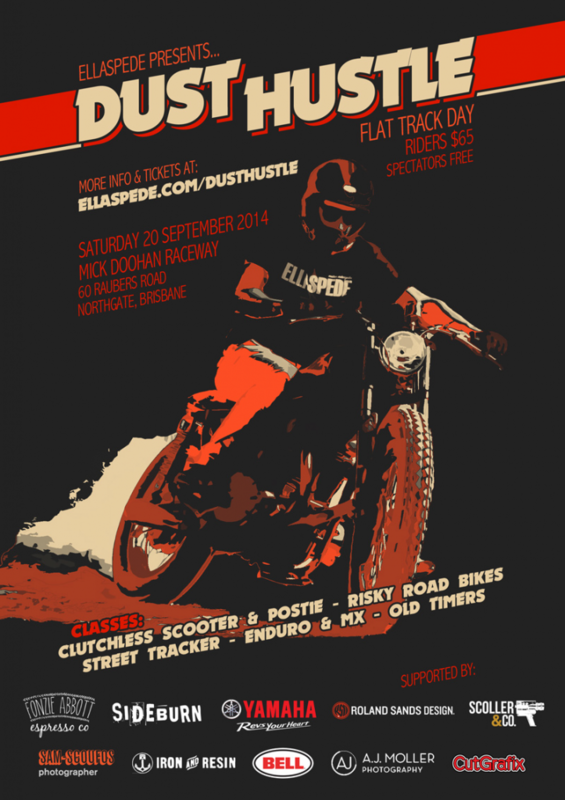 For more information, swing by the official Dust Hustle webpage or jump on the Facebook event to get involved. Tagged Brisbane, Ellaspede, Events, flat track, flattrack, Mick Doohan, QLD, trackday, tracker. Bookmark the permalink.